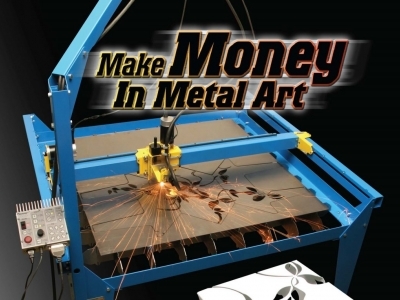 The PlasmaCAM machine makes it easy for you to cut intricate metal projects. Watch free demo video. See what you can do with this amazing machine. Requires little metalworking experience. Inport design and produce a metal design. Innovative business. Foreign Locations Offered: Foreign locations offered. Call for details. Training Comments: Training provided on the PlasmaCAM machine. Support Comments: Support including headquarters, online and technical.